There's no bones about it, this looks hard. PC is the leading platform for it, with Switch coming in second. The new DLC brings with it a myriad of community suggested updates. 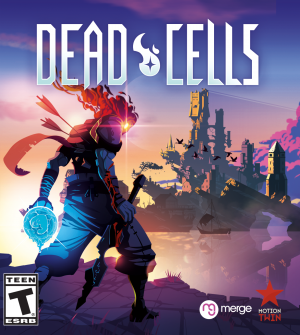 Dead Cells now lets you customize your runs. From cowboys to gods, here are the action titles that took home the big honors. Get ready to rework a lot of your strategies. It could be a mistake, but it could also mean the popular roguelike is coming to mobile. Motion Twin is looking into how they can improve the game's framerate. Reiner and Javy show the NGT crew why Motion Twin's new roguelite is worth playing. Flaming heads have never been so much fun.